The Internet of Things (IoT) is rapidly changing how individuals live and work and IoT technology has impacted your business and whether you are familiar with the term or not. IoT is the term used for the network of devices that gather information through built-in sensors and where data is shared via an internet connection. Connected devices provide a wide range of data types to optimize operations. 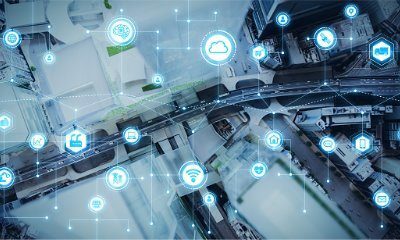 For businesses, the IoT includes everything from location intelligence used by communications companies to monitoring wind turbines and tracking delivery vehicle performance. 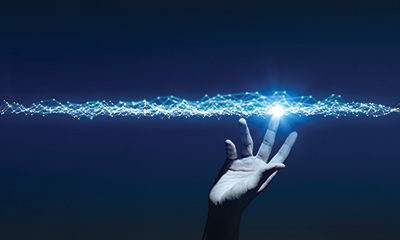 As the technology becomes more sophisticated, industries continue to find new ways to apply connected devices, with significant benefits. The IoT offers significant advantages for work in industrial fields. Data retrieved from connected devices allow businesses to reduce costs and improve productivity by actively monitoring maintenance needs and other issues before they disrupt work. The IoT also facilitates leaner processes by tracking performance and usage of machines and materials to eliminate waste. Internet-connected devices and sensors can enable inventory tracking, assist to scale custom manufacturing, and detect anomalies in business processes. 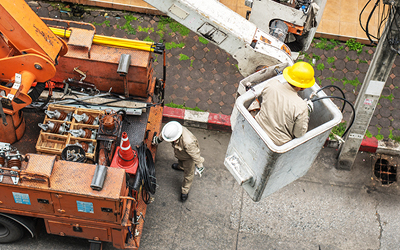 Business owners and employees can also use the technology behind the IoT to retrofit and connect old devices and machinery. Overall, connected sensors provide users with better data, allowing them to make better business decisions.